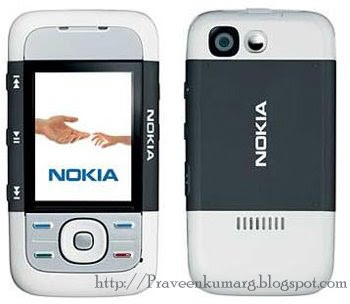 If you face problems like Nokia s60 camera is not working, Gallery is not opening, Bluetooth device of mobile is not working,mobile is operating much slowly these are signs that your cell is infected by viruses. Your Mobile needs to be formatted. 1.First and Foremost thing you Should do is Backup your contacts list and personal files to MMC memory card. –Green dial key,-Star key (*)-Three key (3) then press the power on/off to swtich on the 6600 phone. Do not let go the three keys until you see the formatting screen displayed. 5. After a few minutes, the format will be complete. Your 6600 will now be at its original factory settings (It will reach the same state as that in when you purchased it). Install Proper Antivirus to Overcome these Problems in future.